San Remo La Pasta side dishes are a quick and delicious side dish that will jazz up any meal. Just add milk, water and butter to the contents of the pack and cook for 8 minutes (Macaroni Cheese takes a little longer). 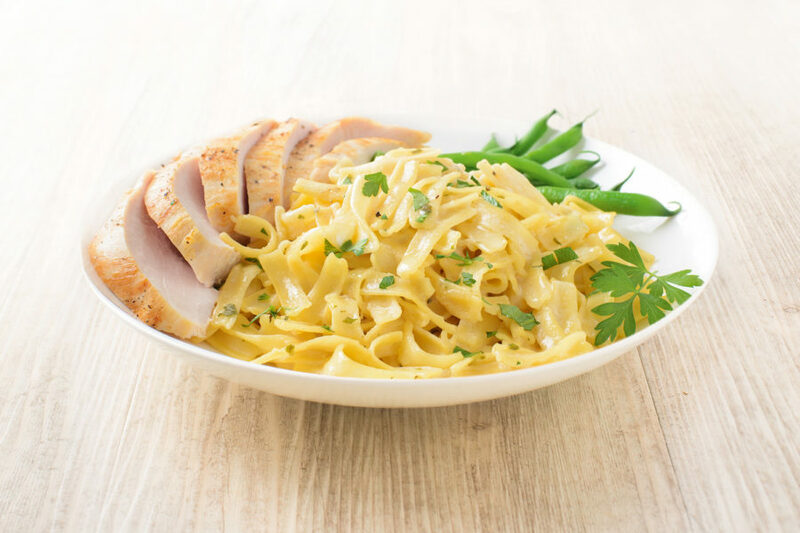 In just a matter of minutes you can enjoy premium quality pasta from Australia’s pasta experts, combined with delectably tasty sauces – rich and creamy, the whole family will love them.